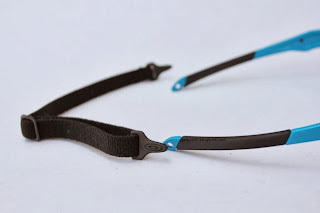 Comes with another set of O icons, and a retaining strap. 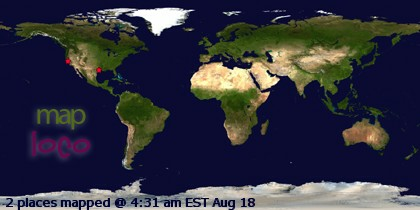 Very low light or indoor use only. 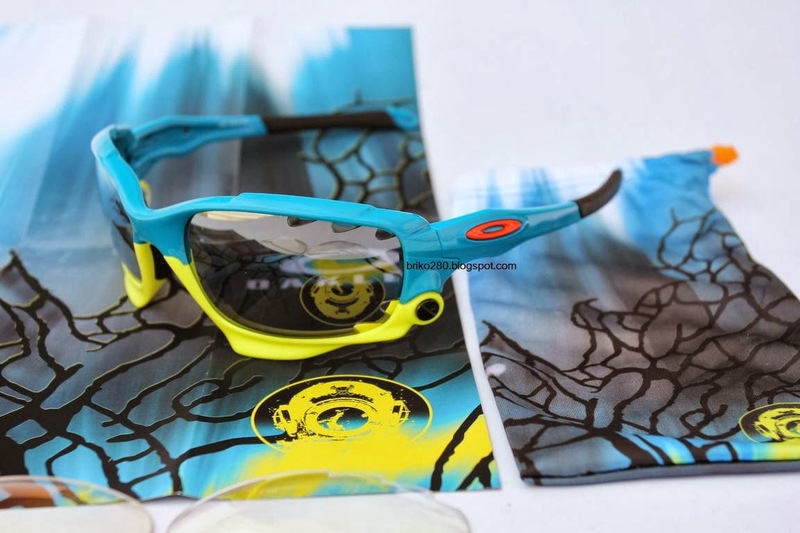 Allows the maximum amount of light through while still filtering out 100% of all harmful uv. 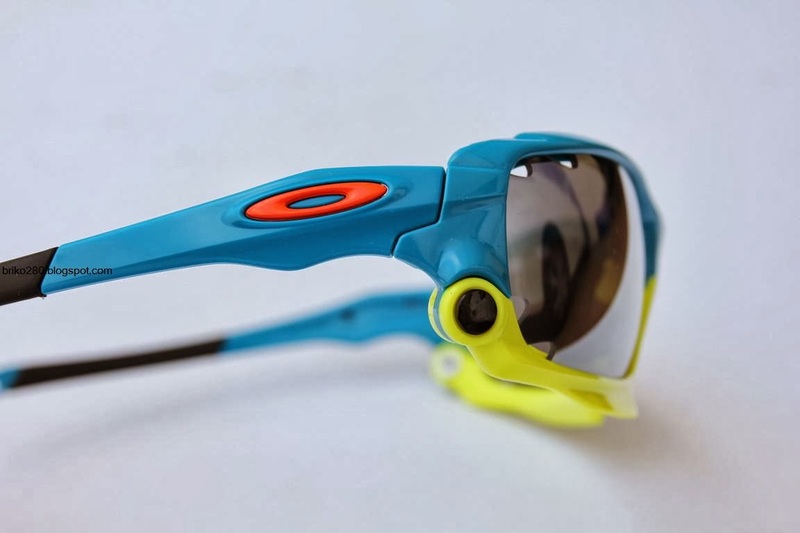 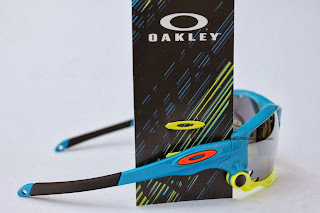 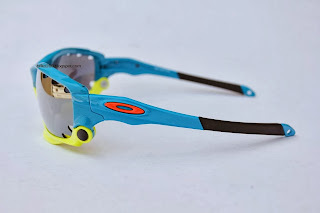 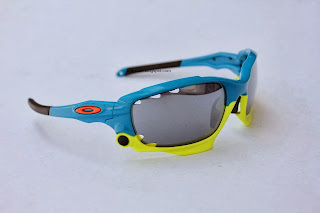 Oakley Switchlock™ interchangeable lens technology lets you adapt your vision quickly with no hassles, and that’s part of what makes Racing Jacket® essential gear for pro athletes. Fathom Racing Jacket® comes with two lens sets: Black Iridium® for bright sun, and Clear for dim environments where you still need protection against wind and impact. 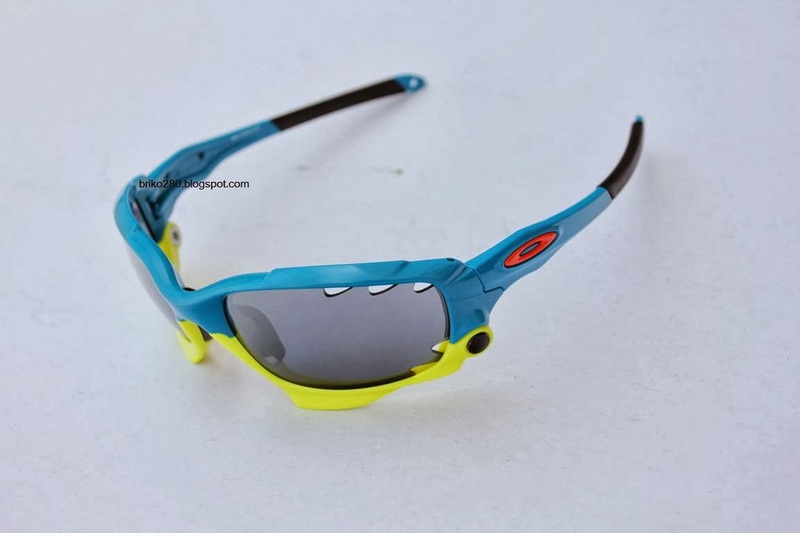 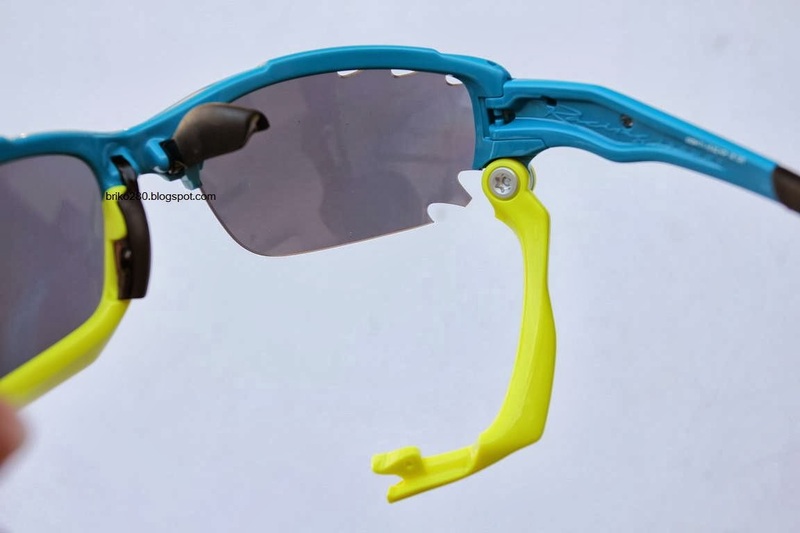 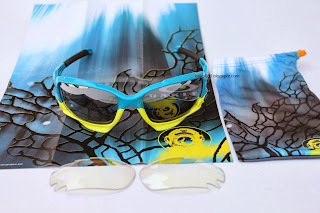 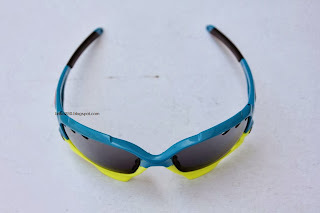 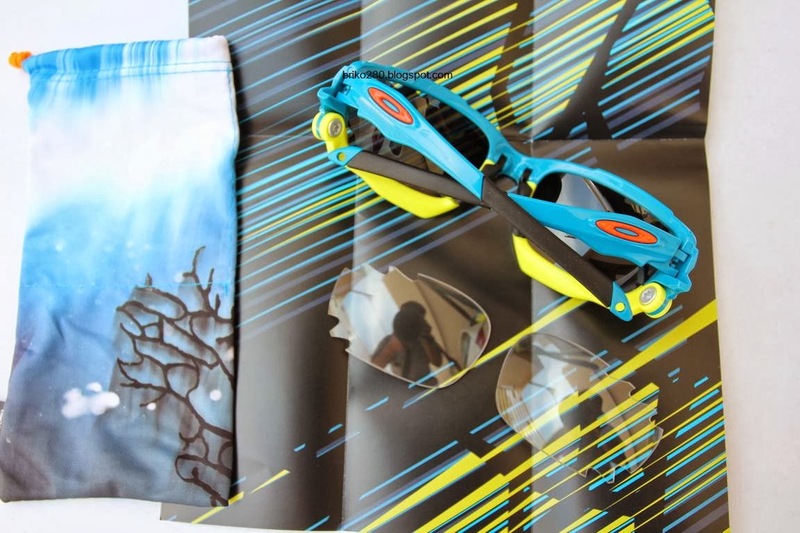 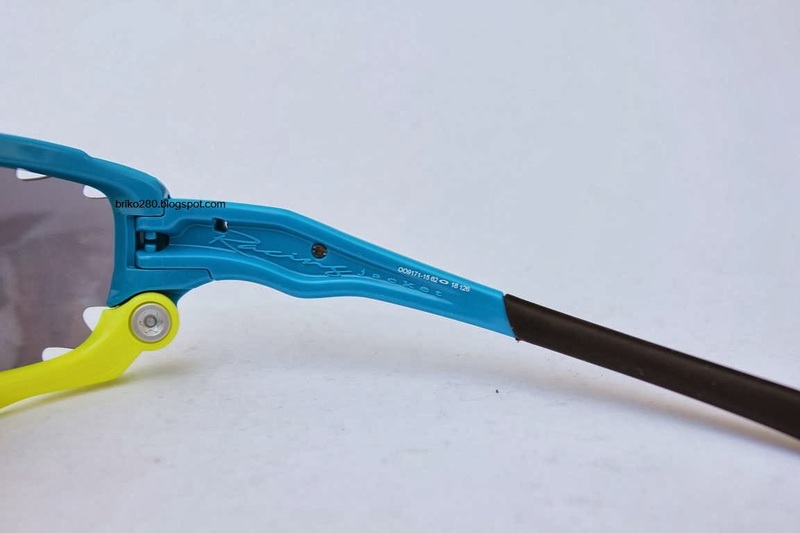 The lens jaws are yellow on the Fathom Blue frame, and included both orange and yellow icons that let you change your look in seconds. 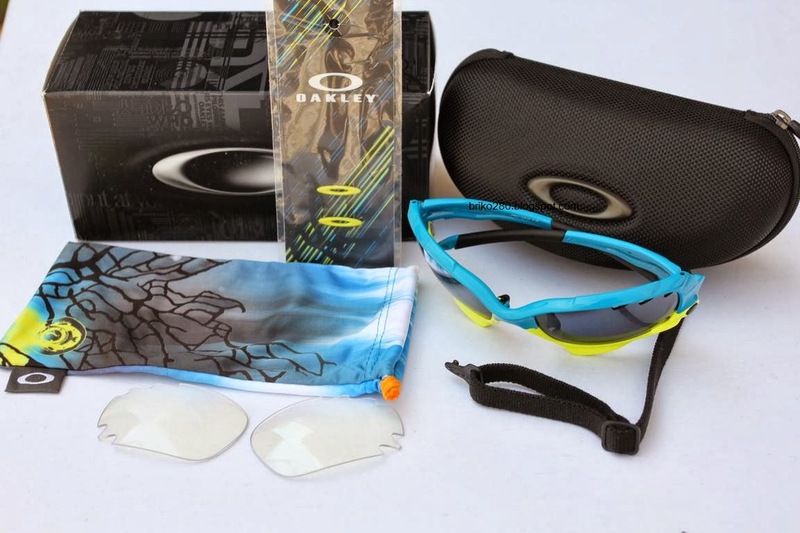 A custom Microclear bag is included, and be sure to take advantage of additional optional lenses.